Tisa has resided in Las Vegas for 38 years. She has experienced first hand the continual growth of such an amazing city. With a parent as a Real Estate professional, she always recognized the value of property ownership. Her commitment to her clients sets her apart in this competitive industry. She treats each transaction as her own. Her greatest reward is handing her clients the keys to their dream home! "We couldn't be more pleased after working with Tisa on selling our home in Las Vegas. She was courteous, conscientious, knowledgable, and always available if we had a question. She guided us through every step of the process and lifted the stress usually associated with selling a home by carefully explaining everything we had to sign and letting us know what to expect at each turn. The home sold quickly and we got a fair value for it. 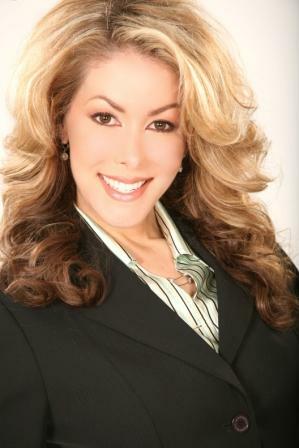 We would definitely recommend Tisa to anyone looking to buy or sell a home in Las Vegas."